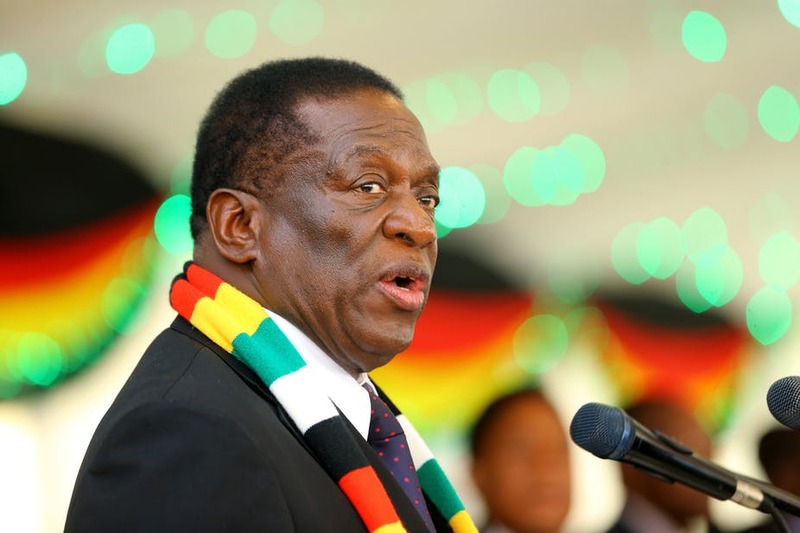 Zimbabwe- President Emmerson Mnangagwa has appealed to the Zimbabwean citizens to openly engage in the debate around the massacres, and repressive campaign unleashed during the 1980s in the country. 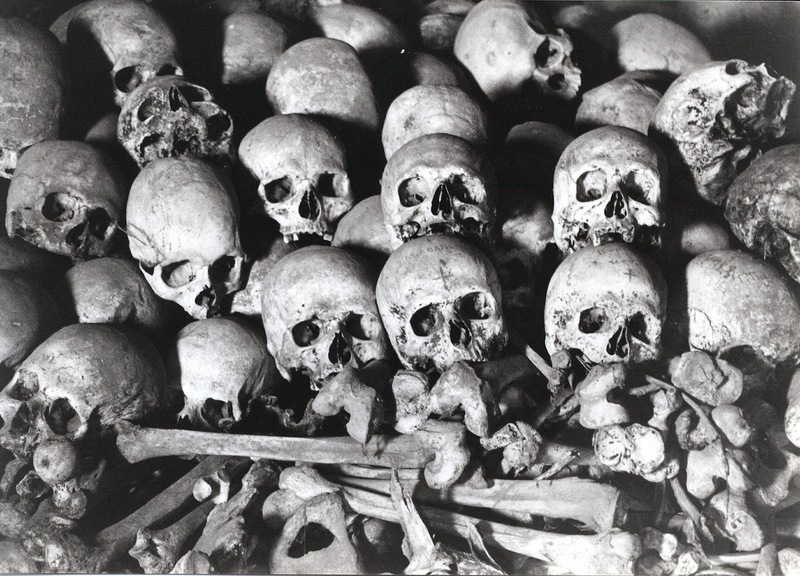 The genocidal killings dubbed ‘Gukurahundi’ were previously a topic avoided by many as this attracted a heavy handed response from authorities. 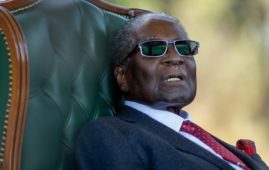 “Let’s open a debate so as not to fear anything”, said the President about something which was prohibited to mention, according to local newspaper The Herald. 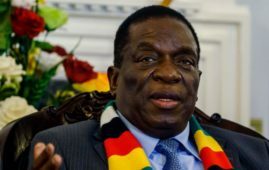 Mnangagwa said the idea of speaking publicly about the event arose from the meeting with the Matabeleland Collective, a group of relatives of the victims of the massacres. Virginia Mabhiza, Secretary of the Ministry of Justice for Legal and Parliamentary Affairs, said the President promised to exhume the victims from the mass graves and give them a dignified burial. 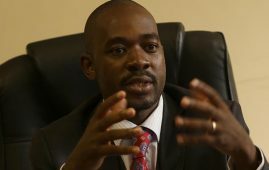 She stated that protection mechanisms will be set up so that those affected by Gukurahundi massacres can discuss their experiences, while admitting that many still suffer. 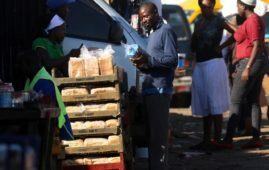 The repressive campaign against Ndebele speakers and members of the Marxist African People’s Union began in 1982 and lasted until the late 1990s under the presidency of Robert Mugabe. Thousands were killed and tortured. No legal proceedings have so far been instituted against those responsible for the more than 20,000 victims. 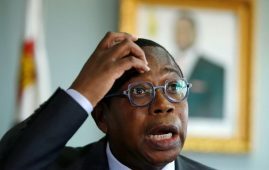 Some have questioned whether it is appropriate to frame this as a debate as opposed to encouraging dialogue and discussions around the issues of Gukurahundi.